November update GlobalOwls. 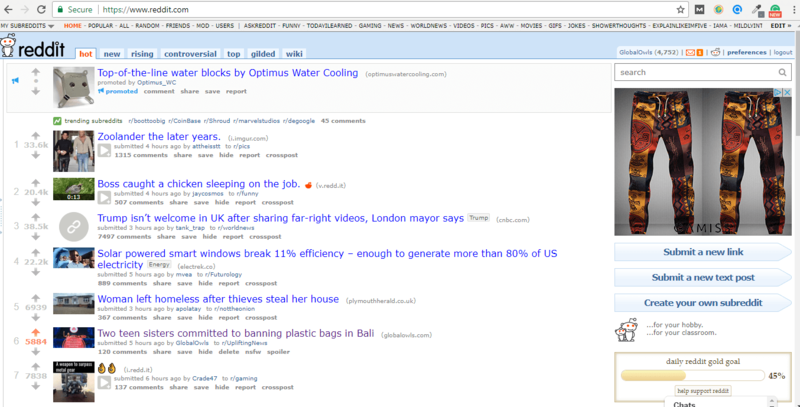 Getting on the front page of the internet (Reddit) & working with volunteers. Let’s kick it off with some graphics. The traffic spike on the day that we got on the front page of Reddit, pretty much made GlobalOwls’s traffic on previous- and following days look like a small bleep in Google Analytics (we usually get somewhere between 100 – 200 visits a day). With 1,106 people on GlobalOwls at the same time, we were really hoping the servers wouldn’t crash (luckily everything went smooth). How did we get on the front page of Reddit? We’ve launched a new blog series about “inspirational stories” of people committed to doing good. The goal is to share background stories of the organizations published on GlobalOwls and other stories we find inspiring. We’ve submitted this post to the SubReddit: UpliftingNews and received a lot of engagement. Thanks to all the engagement. We ended up on Reddit’s homepage. Not too bad! We’ve been active on Reddit for quite a while now. We’ll try to give some tips on how to get on Reddit’s front page so you can try it for yourself, if applicable. On Reddit, your karma is divided into “post karma” and “comment karma”. These show how much engagement your content receives on Reddit. Before we’ve submitted this post. We already had a few hundred post and comment karma. Search for subreddits you like to engage in, submit content you love and comment on submitted posts. There is a subreddit about TED Talks for instance with 45k readers. Submit your favorite TED talks and leave a comment about why you love it to get some initial Reddit karma. Here’s a big list of subreddits related to the environment, sustainability, activism, etc. to get you started. And here’s a list of Social Media and Digital Marketing subreddits. And many more. See which subreddits are relevant to you. After you’ve built up some Reddit karma and you’ve identified which subreddit could help you get upvoted to the front page of Reddit, it’s time to create a great piece of content. This could be a video, text post, visual, you name it. The key to getting engagement is to create something people on that subreddit would most likely like to talk about and share their thoughts about. 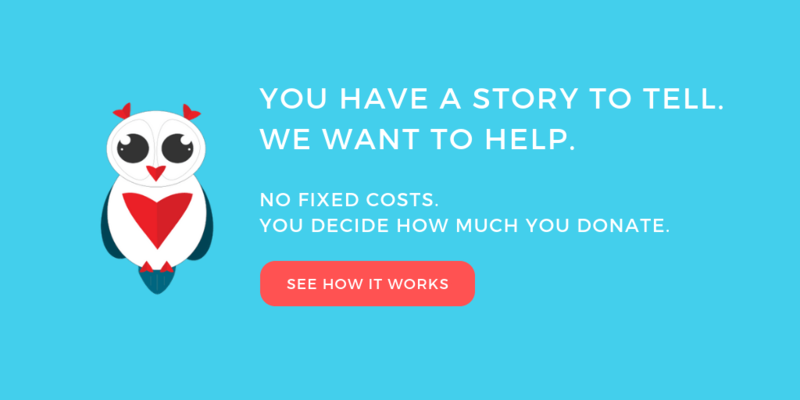 Content directly related to your product will most likely not cut it. But you could try. Check out what people are talking about on that subreddit to get a feel for what content and topics they engage with. Getting low engagement doesn’t always mean your content is bad or not relevant. If you have questions, leave them in the comment section below. Let’s get into working together with volunteers and the great things we’ve achieved in the last month. When building something you believe in, it’s absolutely amazing seeing others offering their help because they also believe in your vision. My job as CEO is to make sure that GlobalOwls helps volunteers, guest bloggers, partner organizations and professionals achieve their goals. I always loved that Richard Branson was called “Mr Yes!” and now I also understand why it’s so important to say “yes” to new initiatives. People have an amazing drive and want to create meaningful things. Their passion is fueled even more when they have a team that helps them create those things even better than they have envisioned them. Last month we’ve updated our About page with the help of Lilian Sue. Lillian is great at developing and executing strategic PR campaigns for lifestyle, film/TV and nonprofit agencies and lent us a much-needed hand. Together with Michael Vuong, we’ve created some great content to help tell the story of GlobalOwls better and to put GlobalOwls into perspective next to other great platforms that are committed to doing good. With Damir Kotorić, we’ve looked at possibilities of integrating other social networks like Twitter to make it easier and more fun for professionals to contribute. Stay tuned to see how that works out in next month’s update.